Here goes my first tasting note on my blog. A wine from my favourite producer. Nose: a little bit of everything. Subtle nutty riped fruit; peach, lemon and apple. Light hint of honey. Charming chalky mineral. Still close and very reserved. Mouth: good fruit. Seducing mineral. Dazzling acid. Great chewy texture. Middle body. Bit salty on the toungue at the end. Typical Kirchspiel. Great balance between mineral and fruit. Long minerally clean finish. 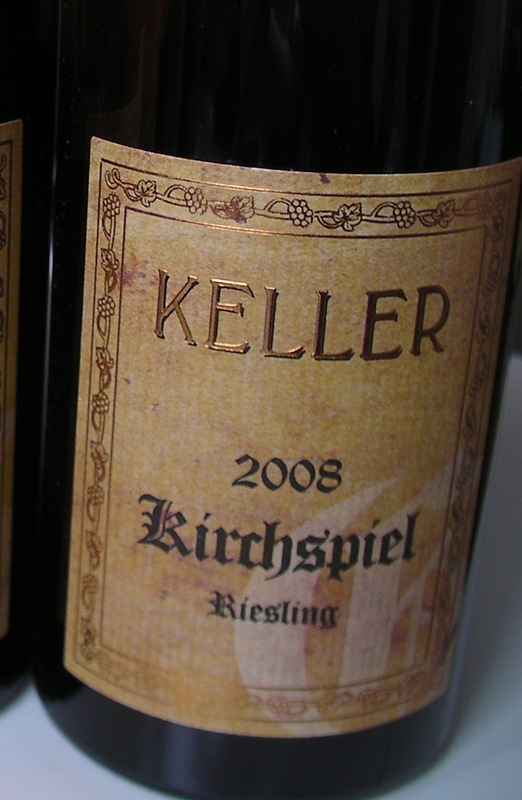 Sum-up: fine elegant Riesling with great chewy structure, dazzling acid and seducing mineral. German Wine Lover · German wines, Riesling, etc.